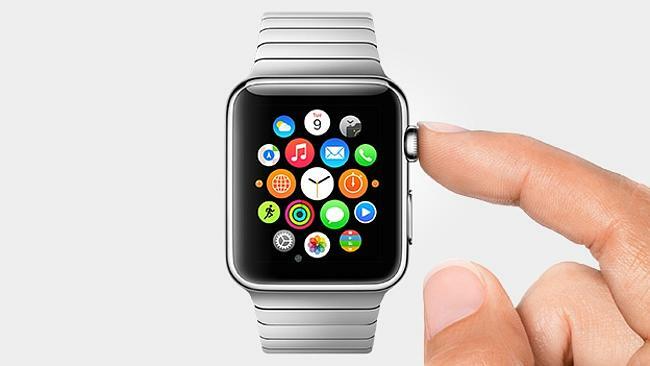 Apple is trying to put a lid on flatulence by rejecting new apps for fart noises on its Apple Watch. Cult of Mac reports that Apple has already rejected the first Apple Watch fart app. The app, something of a glorified whoopee cushion, was supposed to allow you to put your iPhone underneath someone's seat cushion and then use your Apple Watch as a remote to let a fart sound rip. Given Apple is trying to create a prestige brand with its watch, with its gold edition selling from $14,000 to $24,000 in Australia, its probably not surprising. Though we wonder if even Pharrel and Beyoncé wouldn't mind using their Apple Watches to fart on command. Beyoncé wore her special-edition gold one to the Coachella music festival.